Lubbe posted a video of the lion encounter to Facebook Monday. It has since gone viral, with more than 16,000 shares as of Wednesday afternoon. Lubbe remained shockingly serene while filming the video, a time when anyone would have full rights to do a bit of panicking. Because lions. 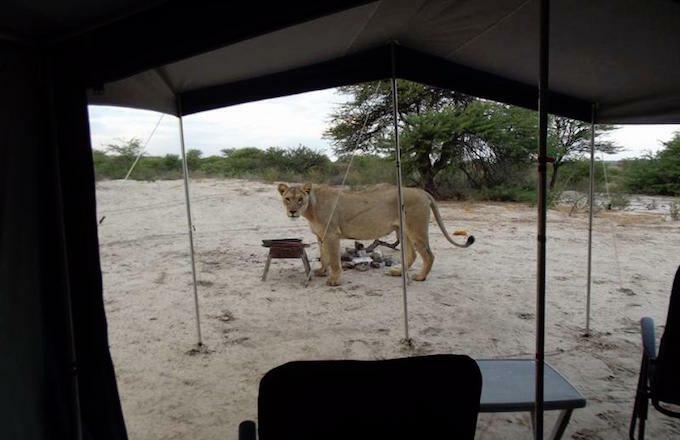 The video and several stunning photos were shared to the Kgalagadi Sightings Facebook page, where Lubbe captioned her photos of the lions, saying, "What a privilege. 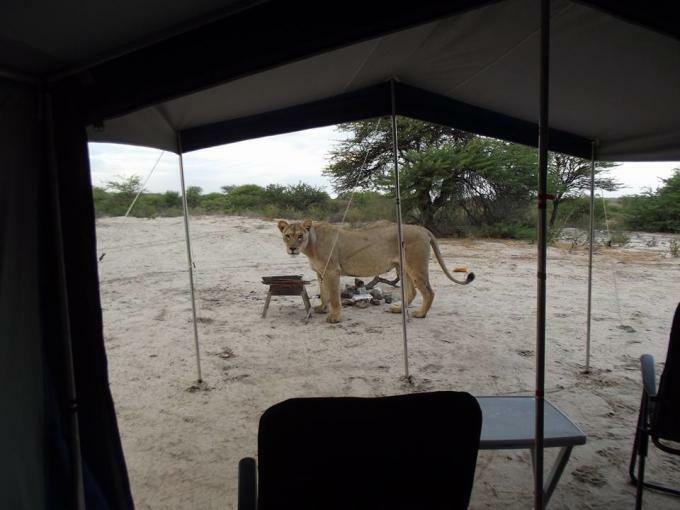 It rained during the night and 3 lioness licking the water from the tent." A privilege (and a terrifying honor) indeed. Frankly all of these photos look a little too close for comfort, but apparently Lubbe&apos;s calm is best for ensuring a pleasant encounter when lions approach. 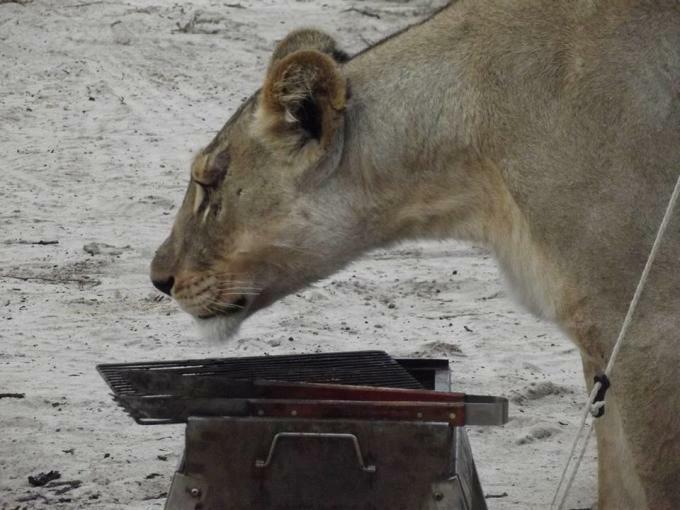 The Derek and Beverly Big Cat Conservation (a team of filmmakers and National Geographic explorers) posted to Facebook that Lubbe handled the situation just right. Too often people panic and behave badly when lions approach in the wild. I appreciate what these travellers did and how they responded, with calm and appreciation. Well done. The lions were licking dew or moisture off the tent apparently and not a threat in any way so the reaction is absolutely appropriate and their appreciation of the absolute privilege is fantastic. So keep that calm in mind next time there&apos;s a damn lion that comes sneaking up on you in the early morning. 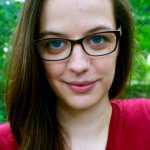 Francie Francisca Lubbe did not immediately reply to Complex&apos;s request for comment.